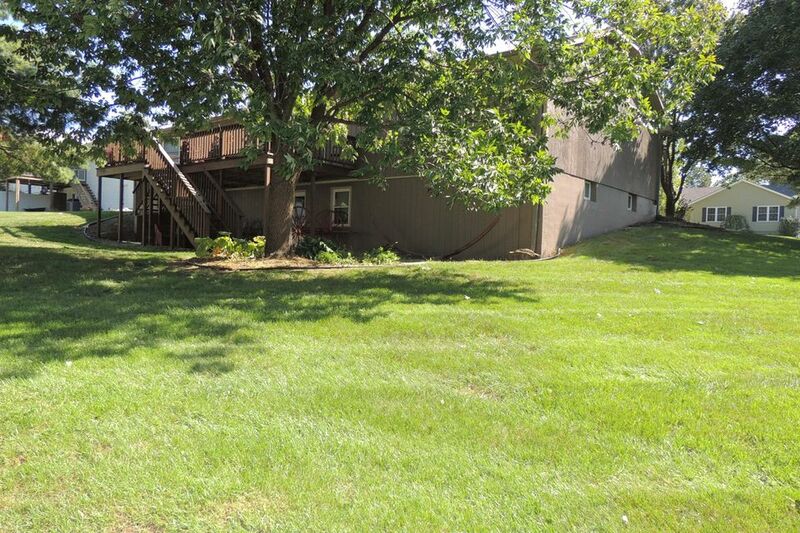 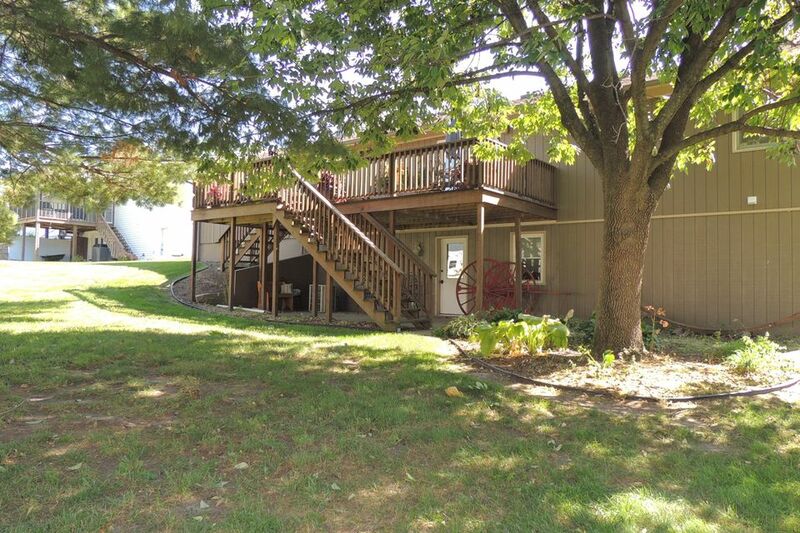 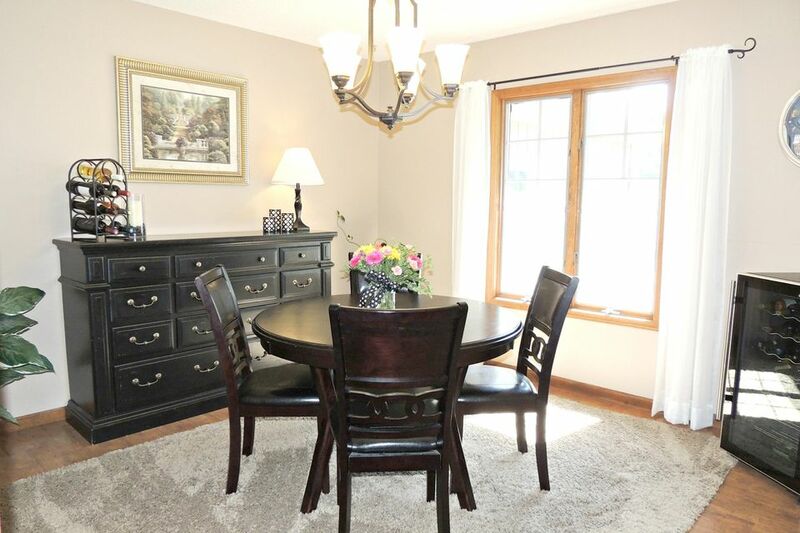 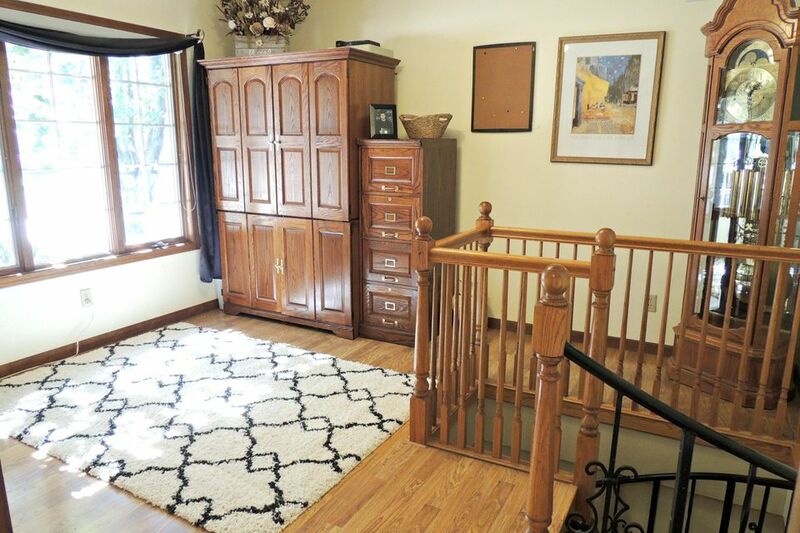 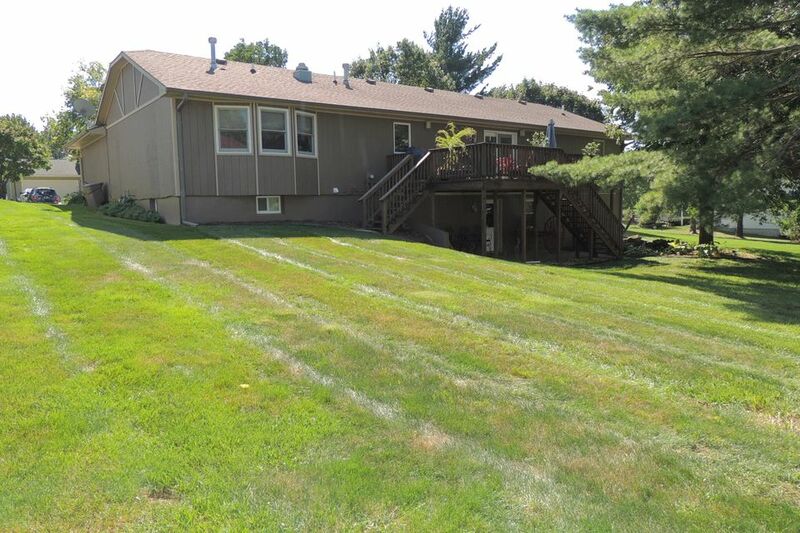 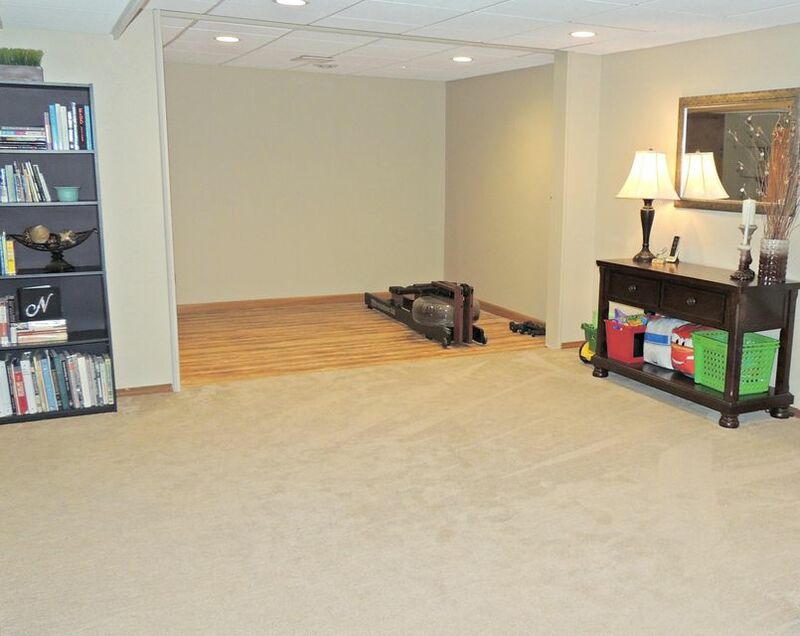 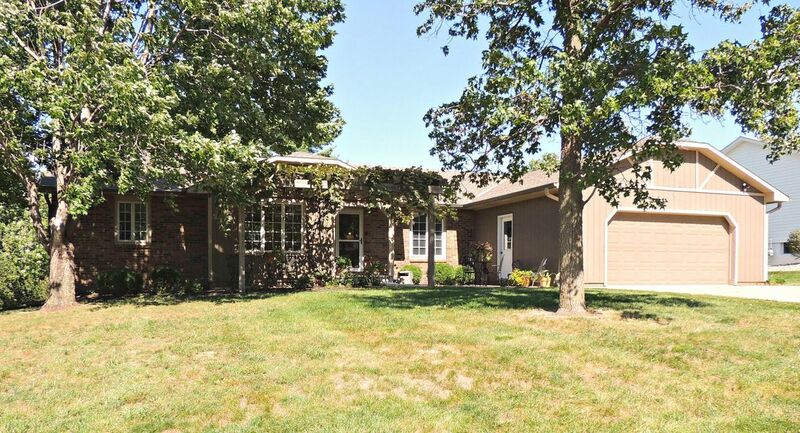 Don't miss this 6 bedroom, 4 bath ranch, located in a desirable neighborhood! 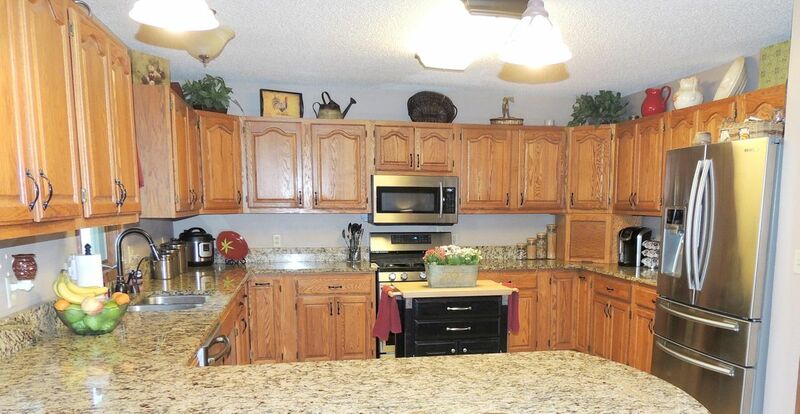 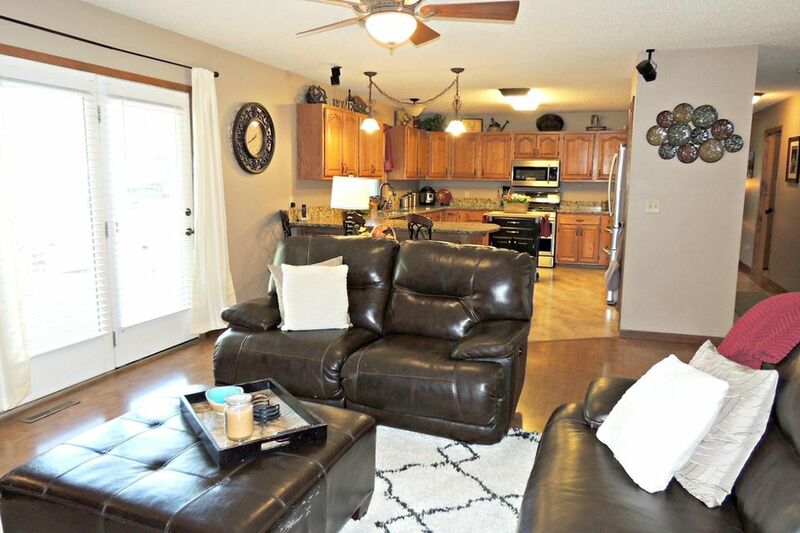 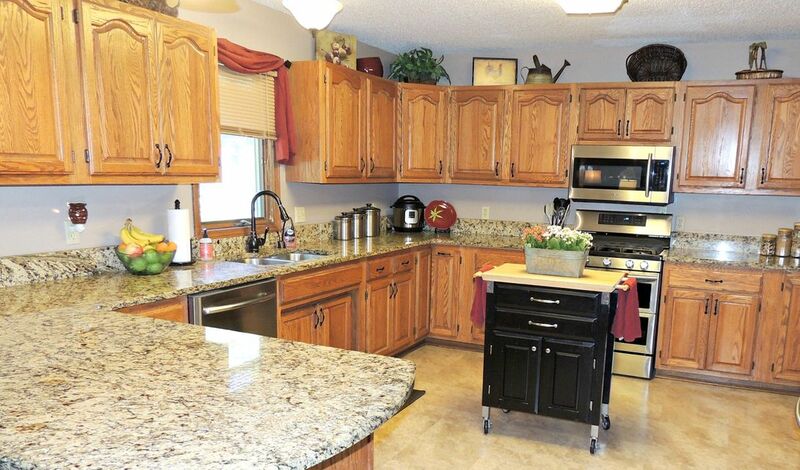 Huge kitchen boasts granite counter tops and stainless appliances. 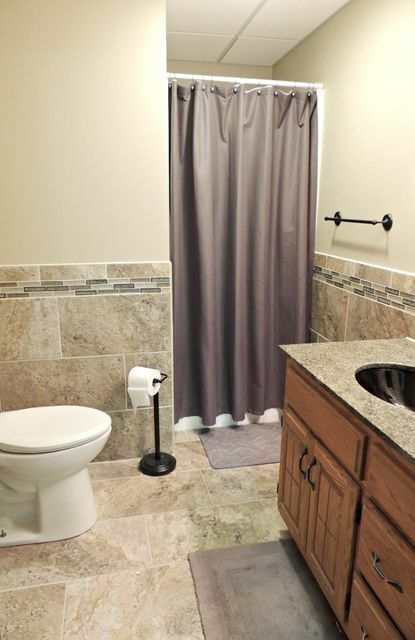 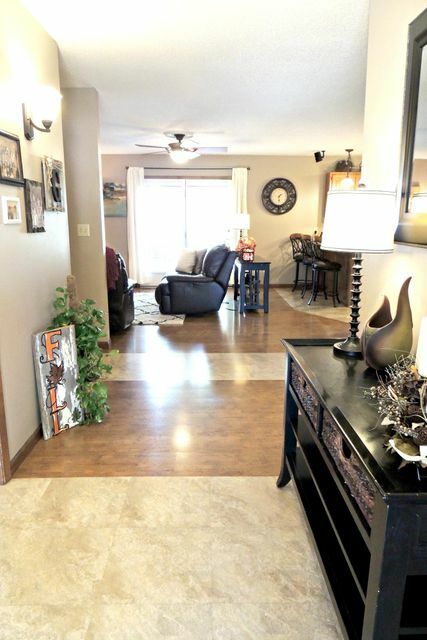 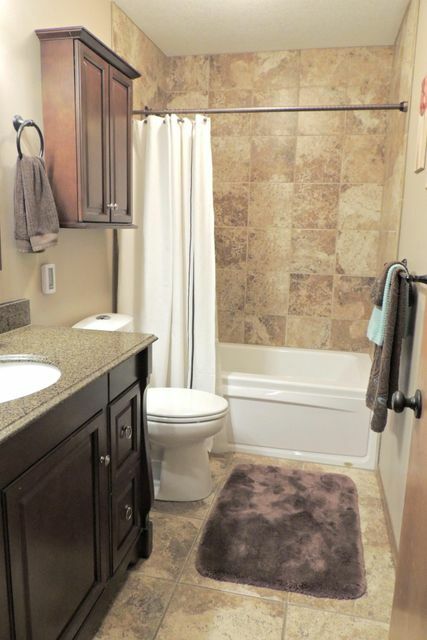 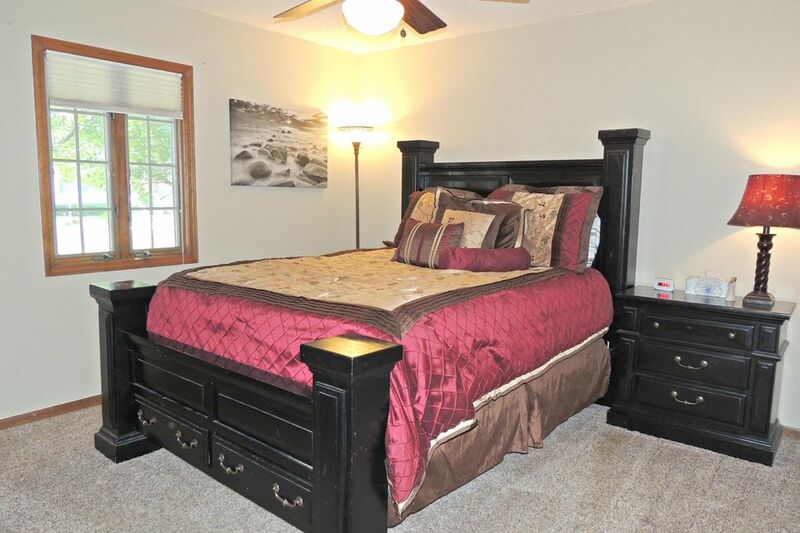 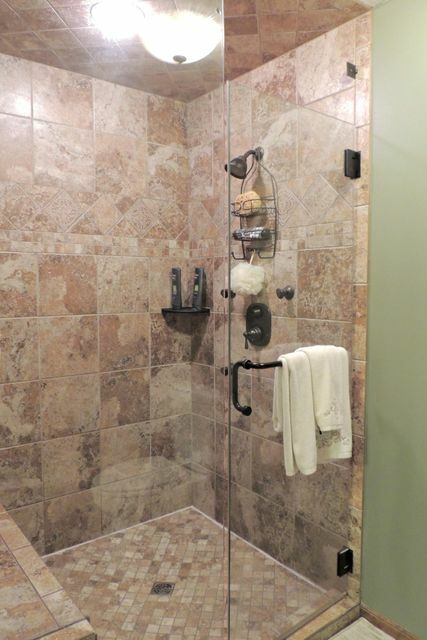 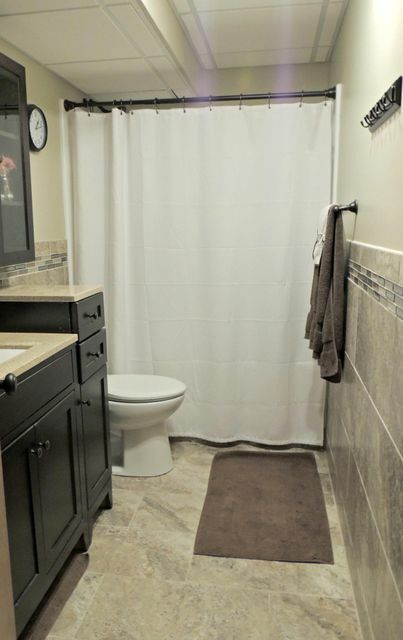 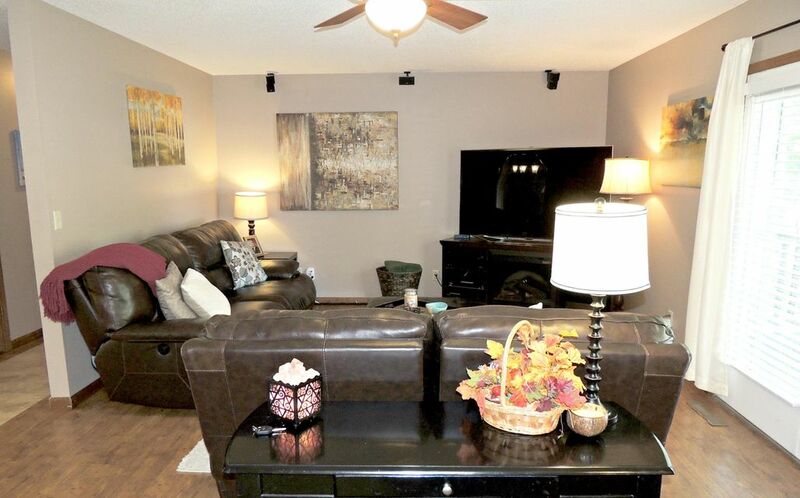 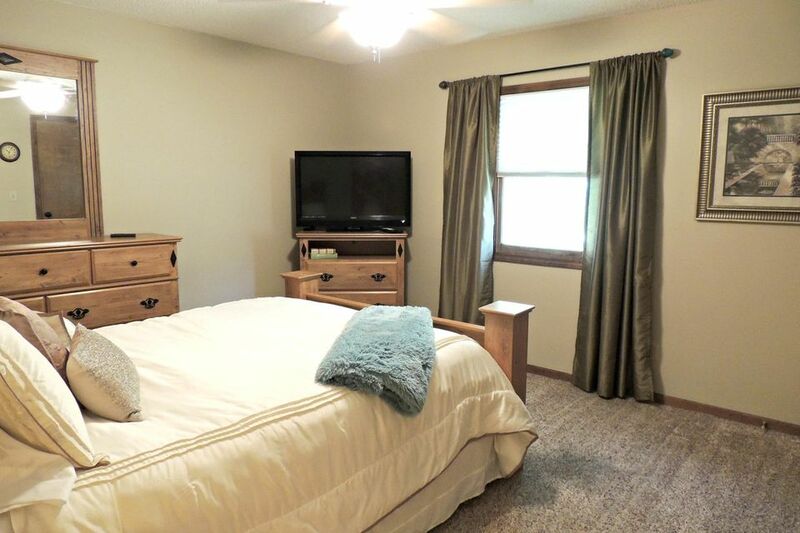 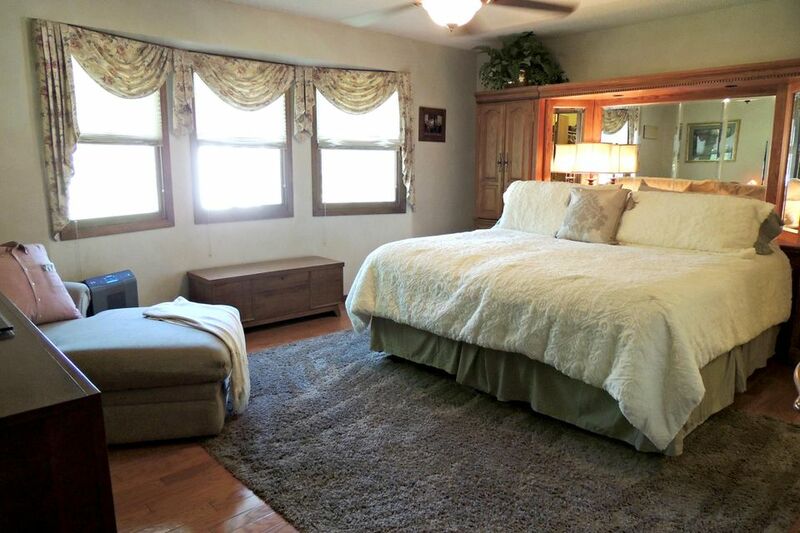 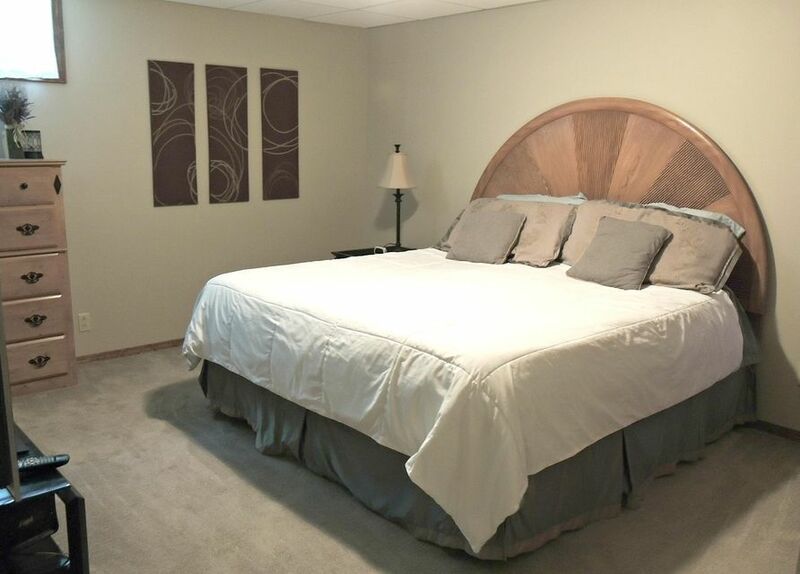 All 4 bathrooms have been beautifully updated with custom tile work. 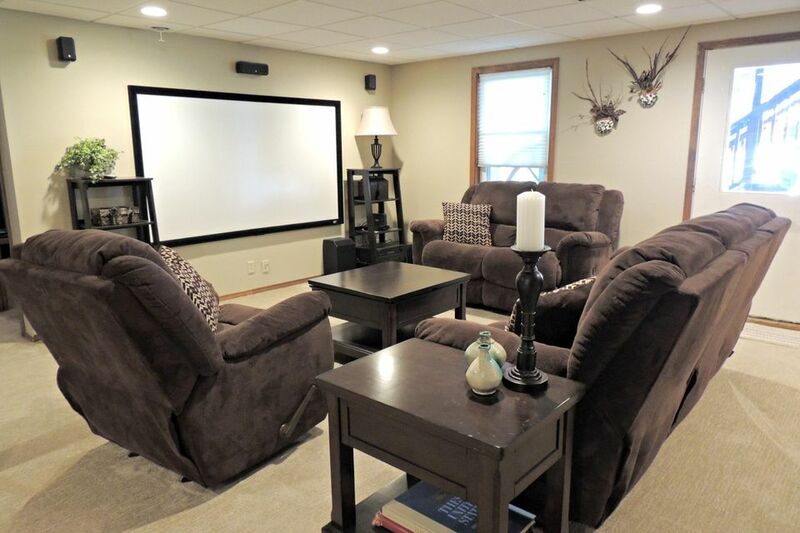 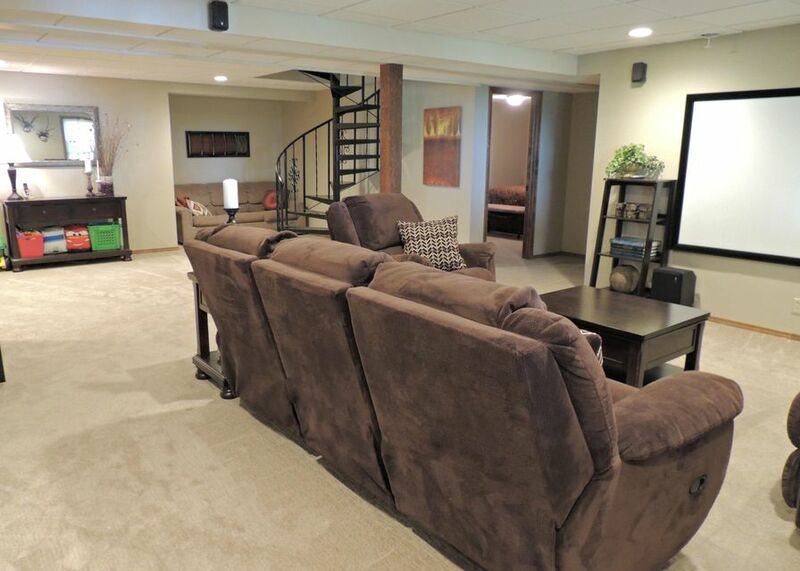 Home theater - high definition projector with 92'' screen stays! 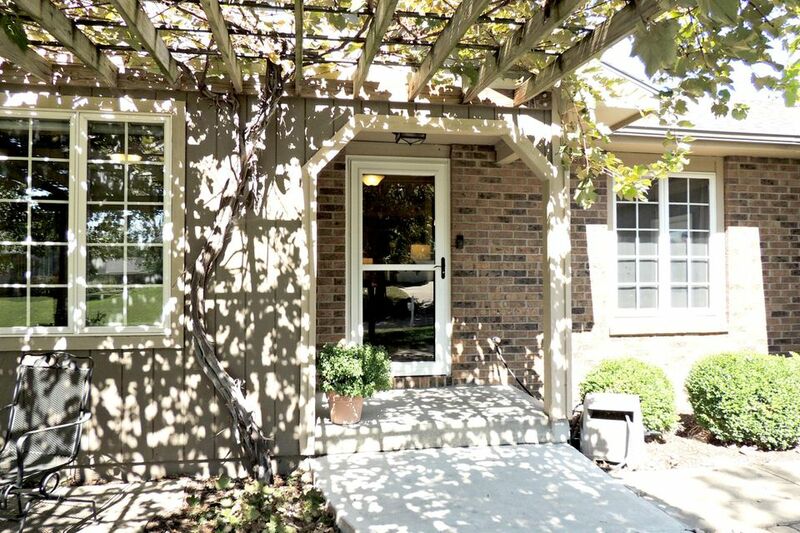 Features RING Doorbell, which doubles as a security device - access from your smart phone. 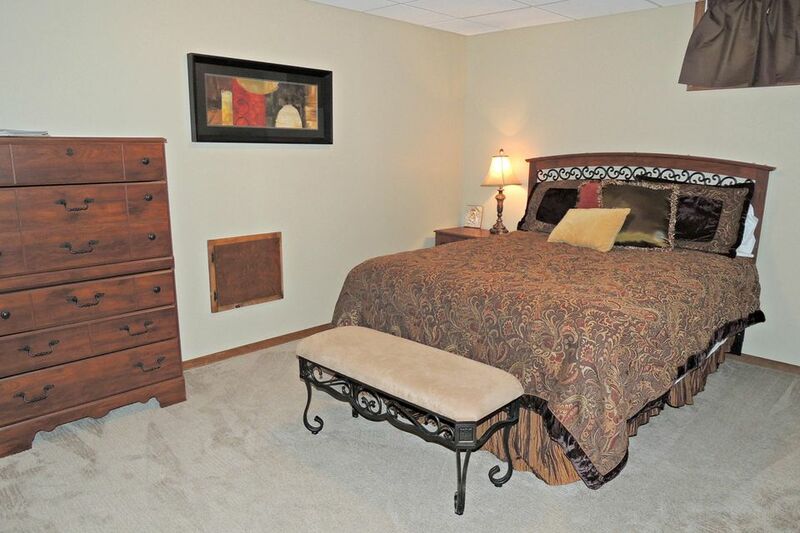 Too many amenities to list - schedule a tour today!